In the past few decades, it was infectious diseases, tuberculosis and malnutrition which claimed many lives in Hong Kong. Thankfully, modern medicine and improvements in environmental hygiene have brought these types of scourges under control. 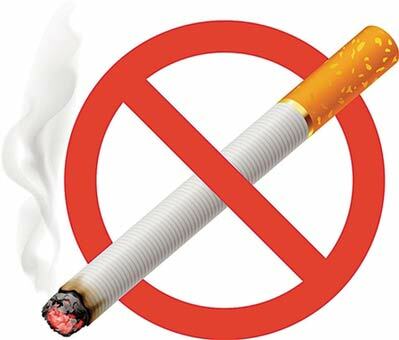 Nowadays, the main 'killers' are cancer, heart disease and stroke. Among them, cancer is the top killer. Eating too much animal fats and too little fibre may cause breast and intestinal cancers while consuming an excessive amount of preserved or smoked food may lead to stomach cancer. Nasopharyngeal cancer is closely related to eating too much salted fish since childhood. 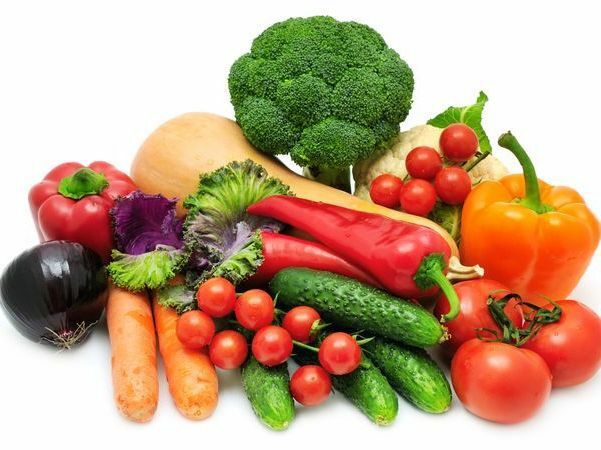 Fresh fruits, vegetables, nuts and grain are rich in carotene, vitamins C, E and selenium. These nutrients have anti-oxidative function which can prevent cells from having abnormal changes due to oxidation and will minimise the possibility of developing cancer. Besides, these food are nutritious and rich in fibre and should be the staple of one's diet. As we all know, smoking is a health hazard which can lead to lung cancer, oral cancer, oesophageal cancer, laryngeal and bladder cancers whereas too much alcohol can lead to liver cancer. So, if you quit smoking and drink sensibly, the chances of developing these cancers are dramatically reduced. Plan your work schedules well in advance and follow them through step by step. In doing so, a lot of unnecessary frustration and pressure can easily be dispelled. Always try to adopt a positive attitude towards life and work and should you encounter unforeseen difficulties or circumstances, talk to your family members or friends and do not turn to cigarettes or alcohols for help. Remember that a disorganized life can affect your health and will lower your natural ability to fight disease. These symptoms may not necessarily mean the presence of cancer but are warning signals of one kind or another. Should you discover you have any of these symptoms, do not waste time in worrying but consult your doctors as soon as possible. Remember, the proper attitude to cancer is "early diagnosis and active cure".